Reston is an award-winning planned community in Fairfax County. Founded in the 1960s, it offers a mix of all types of homes, surrounded by trees, lakes and trails. 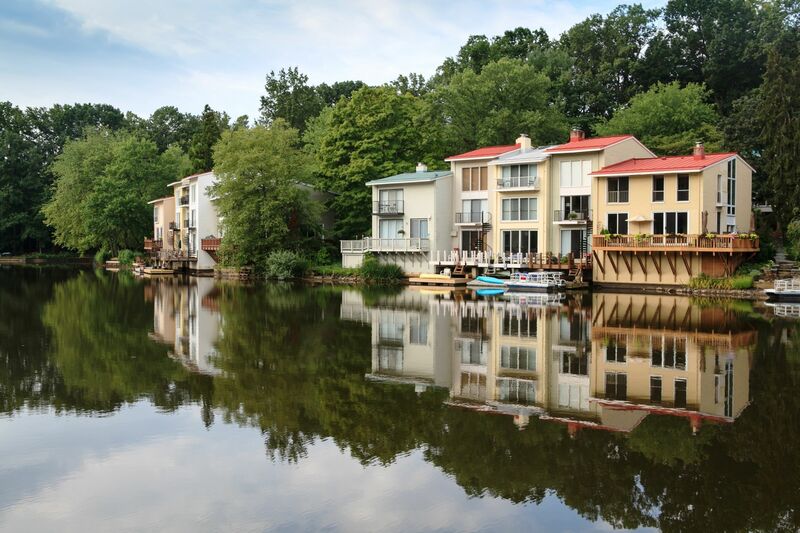 Attractions include Reston Town Center, Lake Anne Plaza, Lake Fairfax Park, It is located along the Silver Line Metro and is 20 miles outside of D.C.